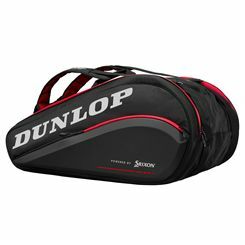 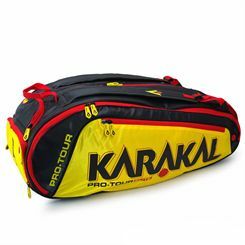 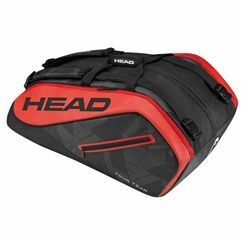 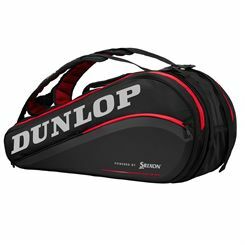 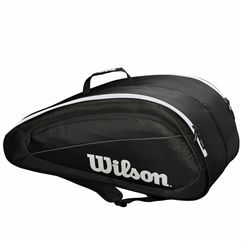 Professional tennis players need a racket bag that can store many rackets but does not make their transportation very uncomfortable. 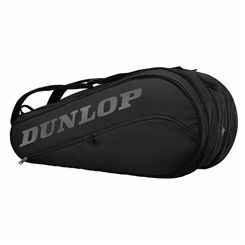 To enable a tennis player to carry many rackets in one bag, they are often made of heavy duty materials that can last for years. 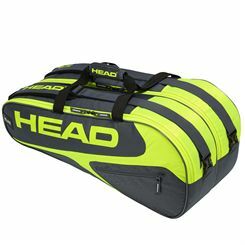 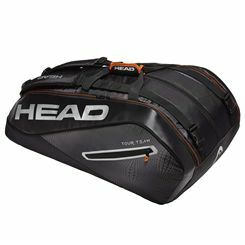 The convenient transportation can be ensured by adjustable backpack straps or padded mesh top with which most of the 9-15 racket bags have been equipped. 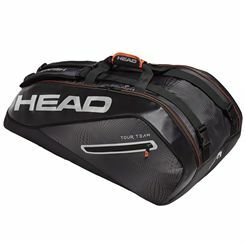 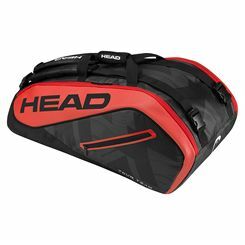 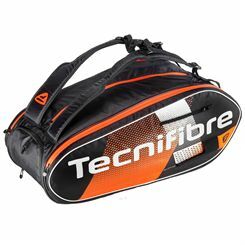 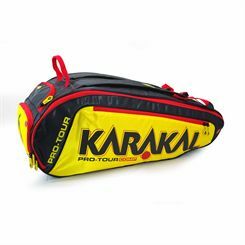 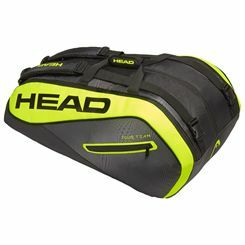 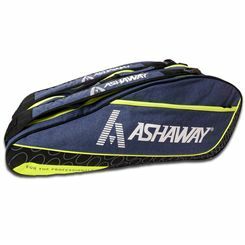 Many of the bags feature a thermal compartment to protect rackets from high temperatures as well as a shoe pocket where footwear or other wet kit can be safely stored. 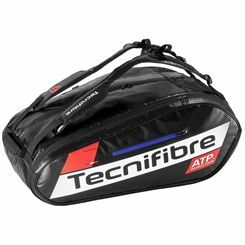 Big racket bags may also include an easily accessible accessory pocket for a mobile phone or other small items.